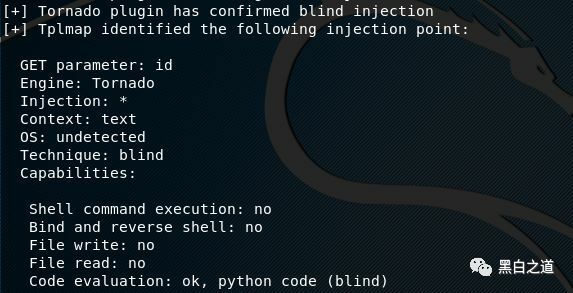 Sql injection – Blind sql injection – LFI – RFI – XSS – CSRF 等等. 尝试上传php webshell到服务器，以方便运营一些linux命令.在插件页面寻找其余能够编写的插件. 大家挑选Textile那款插件，编辑插入我们的php webshell，点击更新文件，然后访问大家的php webshell.